Although the Mercedes-Benz brand name wasn't used until 1926, the famed German car manufacturer can trace its roots all the way back to 1886, when Gottlieb Daimler and Karl Benz (who had yet to become partners) each created early, working versions of the automobile. Today, the spirit of innovation and ingenuity that imbued those early designs has helped to make Mercedes-Benz one of the most prestigious automakers in the world. From sporty CLK convertibles to ultra-luxurious E-Class sedans, we've ridden and written about the finest vehicles that the premium badge has to offer. 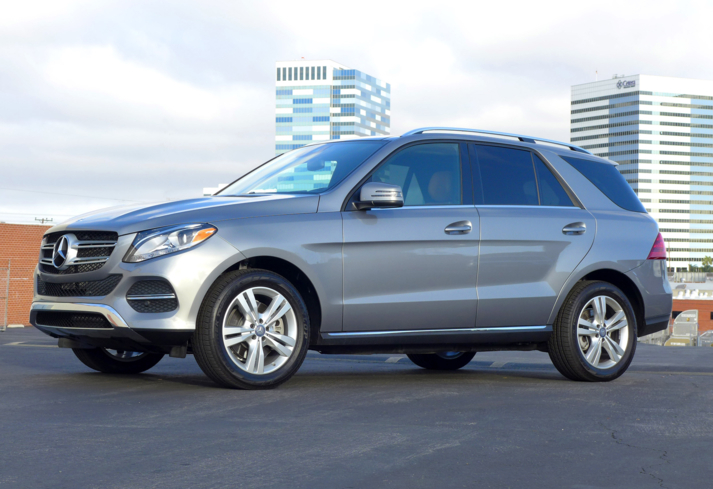 For in-depth information and expert opinions on a wide variety of Mercedes-Benz models, check out our review list below. A compact SUV with top-notch technology and a beautiful design. 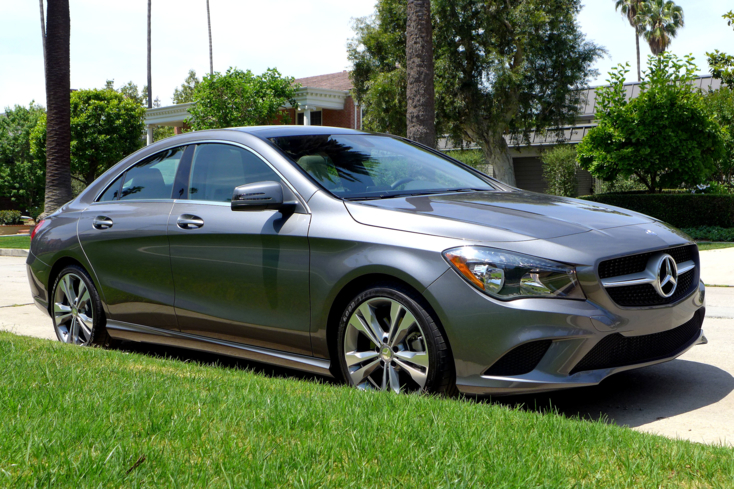 A nimble and luxurious 4-door sports coupe. An eco-friendly and luxurious compact SUV. 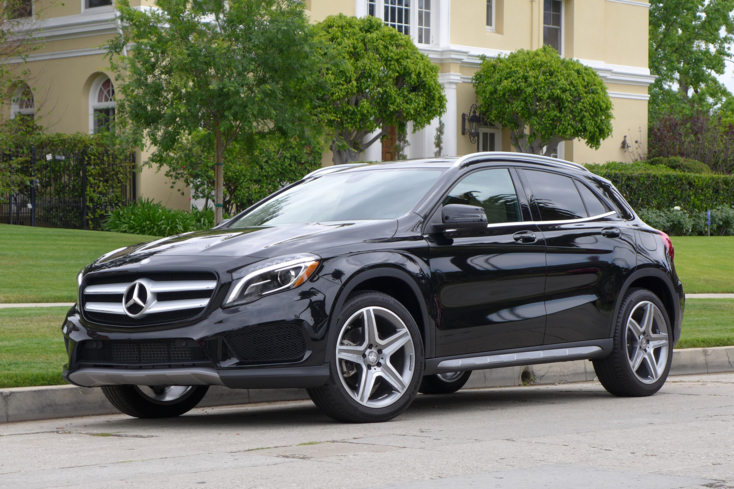 A small luxury crossover vehicle with class. 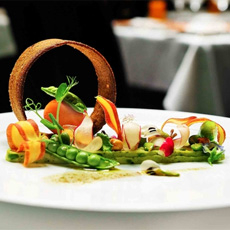 Deutsche Qualität. 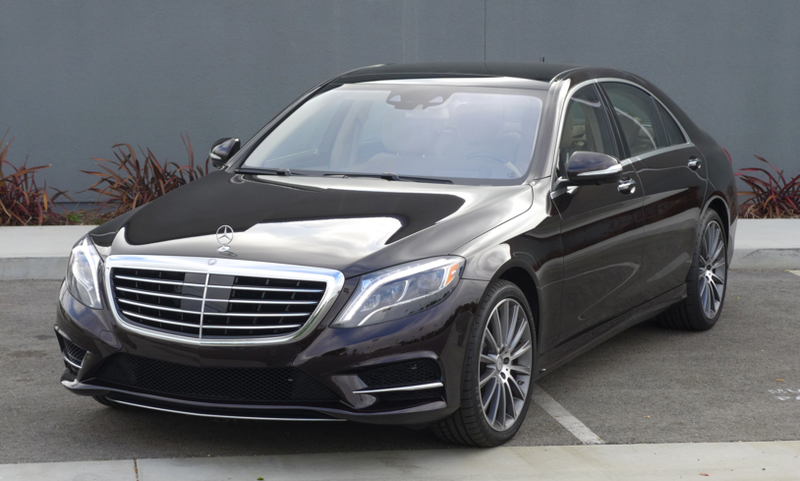 One of the most elegant and safe luxury sedans. 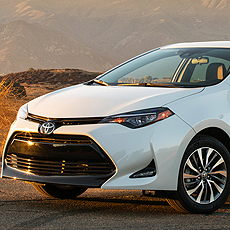 Don't Call It a Hatchback. Premium Compact Crossover. Premium Clean Diesel Sedan. 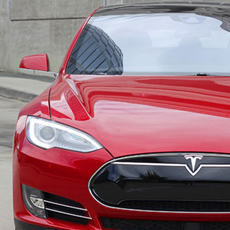 A luxurious, fuel-efficient turbo-diesel sedan. Pre-shrunk. 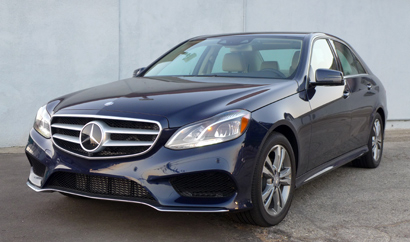 An All-Wheel-Drive, entry-level Mercedes Sedan. 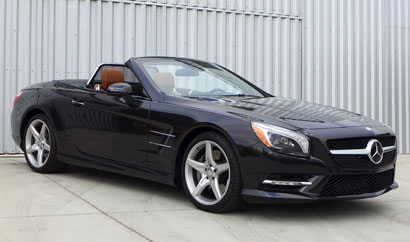 Luxe Hardtop Convertible. A powerful and luxurious two-seat convertible. 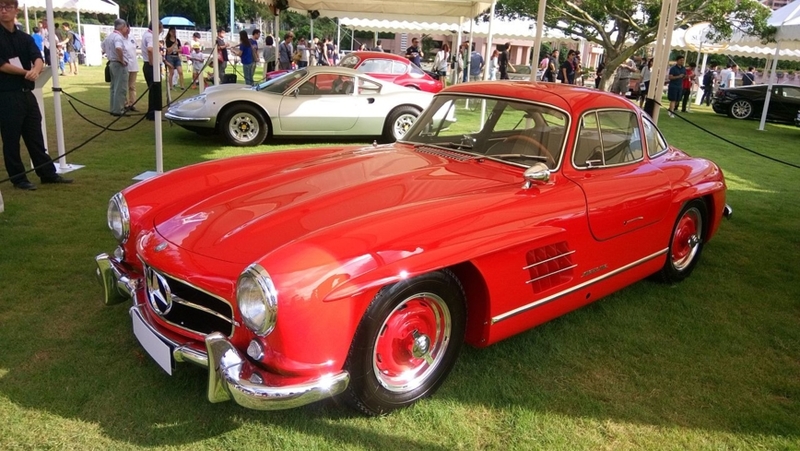 This iconic Gullwing coupé was the fastest car of its time.